The Picq family and their Domaine Gilbert Picq et ses Fils are based in the hamlet of Chichée, just 3km south of Chablis, and have been an established name in the region for several generations. 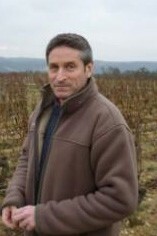 Didier Picq is in charge of wine-making, while his brother Pascal looks after the vineyards. Daughter Marilyn looks after the commercial side in the office - a true family domaine. The father, Gilbert, is now retired and the two sons took the reins in the wine production. The wines are both fermented and aged in stainless steel. 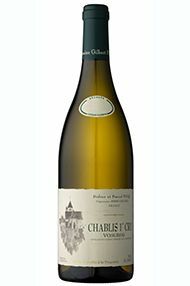 The result is opulent, generously flavoured Chablis, with notes of honey, citrus fruits, and white pepper, which can be appreciated in its youth. The exception is Vaucoupin which has a steel concentration requiring some age to bring out its full potential. The fully, juicy structured Vieilles Vignes cuvee is hand-harvested.